This is simply the best venue in Cornwall for staging a golf competition or corporate golf event. We have a spectacular course with a fine Clubhouse, the leading expert golf team in the county, and all the luxury facilities at our St Austell hotel are close at hand. Everyone is guaranteed a fantastic day! For the perfect finale to your corporate golf day, make sure you book ‘Mark’s Trick Shot Show’. This is awesome to watch as PGA Professional Mark Rowe hits impossible shots from amazing positions. You will all be talking about Mark’s incredible skills for the rest of the day! 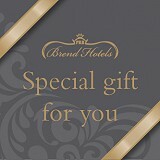 The winner holds the 'Carlyon Cup' for one year, plus a 'Two Night Break for Two' at any Brend Hotel! To enter please contact the Pro Shop Direct on 01726 814228 or email. We host a fantastic Golf Festival Week in July as well as Open Competitions throughout the year. Paul Martin, our Golf Director, will be coordinating the Golf Festival Week in July and his expertise together with the outstanding service of Carlyon Bay will once more prove to be a winning combination! This is a real highlight in the golfing calendar, with a PRO-AM in aid of charity on Sunday and daily competitions rounded off by wonderful evening celebrations. 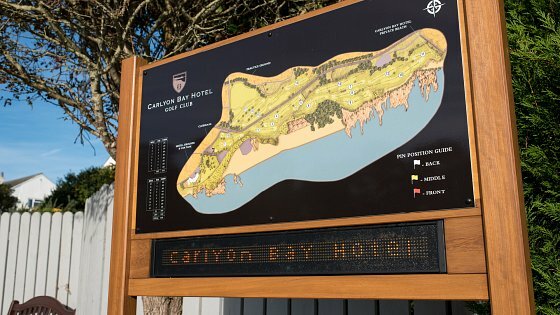 The Carlyon Bay Golf Festival is a week of fun, mixed competitions for both members and non-members. 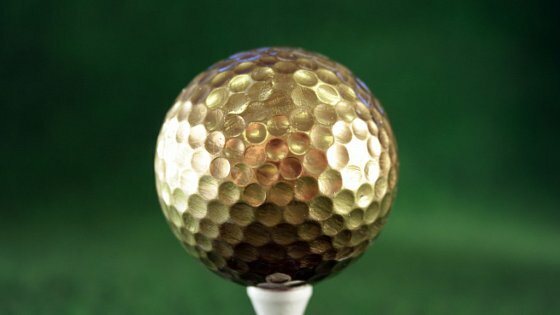 Monday 8th: Texas Scramble, Teams of 3. 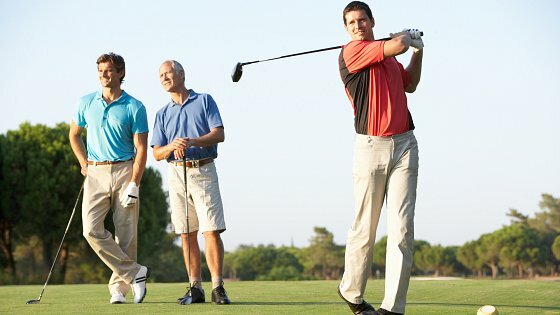 Thursday 11th: Texas Scramble, Teams of 4. Friday 12th: Betterball Stableford, Pairs. Maximum handicap each competition: Gentleman 28, Ladies 36. Daily entry costs are £8 members and £16.50 non-members including green fee. For more information click here. In November, we play host to the famous Carlyon Bay golf challenge weekend, where golfers of all abilities come together for a few days of good food, good fun and, of course, good golfing in Cornwall!